Buyers - Quality Service Realty, Inc.
Finding your dream home is just a matter of a few cliks. What you can afford depends on your income, credit rating, current monthly expenses, down payment and the interest rate. In order to make offers for the homes you intent to buy you need a mortgage approval letter from your lender if you are financing and proof of funds if you are paying cash for your property. To insure you are well represented, to avoid losing great opportunities and to prevent mistakes is best you work with an expert negotiator and someone who specializes in the type of property you are planning to own. 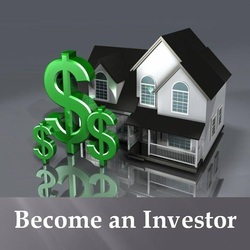 If you don't have an agent we can provide you with the assistance you need to purchase you next best investment. Click here to see why we should be your agent. From the available home's inventory select the property that best satisfies your needs and wants. Visit the property to check its condition and to make sure that it does satisfy your criteria. 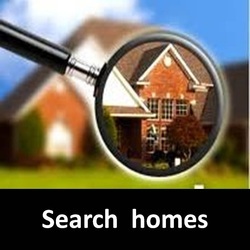 To see what properties are available in your area click here. Your real estate agent will assist you in the preparation and submission of your offer. 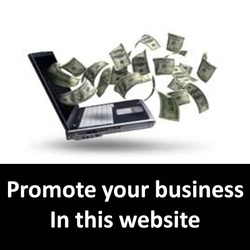 If you don’t have an agent we can assist you in the preparation and submission of your offer. Click here to see why we should be your agent. 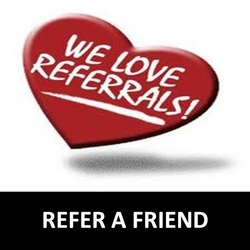 Once your offer is accepted you have up to 10 days for home inspections. During the inspection period you should check for the following aspects: Cosmetic condition, structural condition, appliances’ functionality, air conditioning, roof, termites, code violations. For your peace of mind it is recommended that a licensed qualified professional do this type of inspection. Your real estate agent will guide you through the closing process – escrow deposits, title documents, associations’ approvals if needed and the settlement statement. If you don’t have an agent we will walk you through the closing process making sure nothing is overlooked. Click here to see why we should be your agent. It is our goal to assist you find your dream home, negotiate the best terms for it, help you throughout the purchase process until you are happily settled in your new home. Access reports and information that will guide you on the buying process and will save you time and money. Click here.